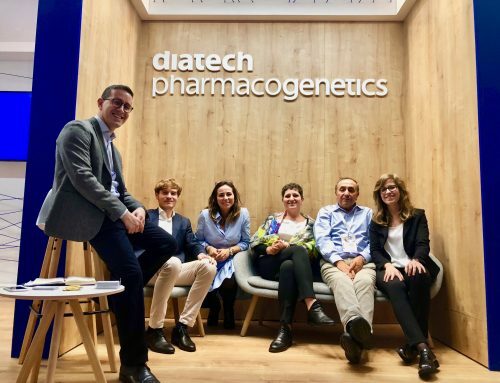 The Group Diatech, leader in Italy of pharmacogenetics and pharmacogenomics sectors , obtained by the European Union funding of approximately Euro 2 million in Horizon 2020 with the research project LEONID (Lung Cancer Genes Fusion: a new Diagnostic Device). The main objective of the project is to develop an innovative diagnostic test that allows the analysis of some tumor markers decisive in the choice of treatment of lung cancer. 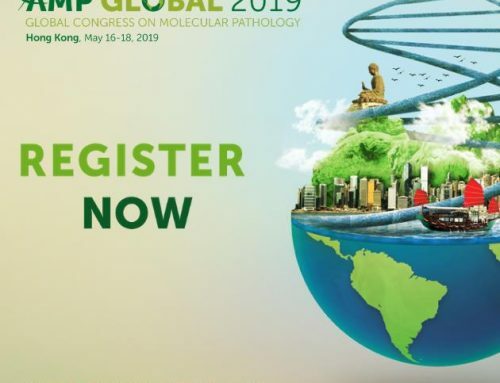 Compared to traditional methods, this molecular test permits to get much more informations, speeding up diagnosis and significantly reducing costs. The use of this diagnostic test certificate by the European Union associated with a software for data analysis allow to obtain standardized results and avoid the personal interpretation of the information . 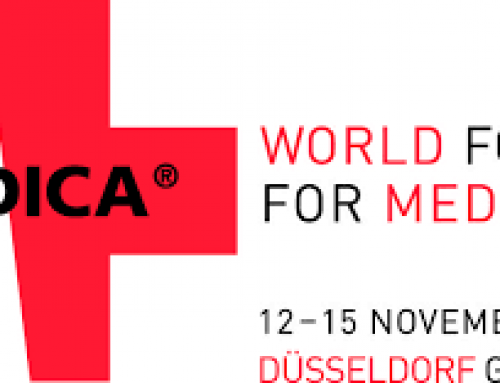 In this way the reduction of the human in the analysis also will significantly reduce the error rate in the reporting, thereby favoring the choice of the most appropriate therapy for patients suffering from lung cancer. 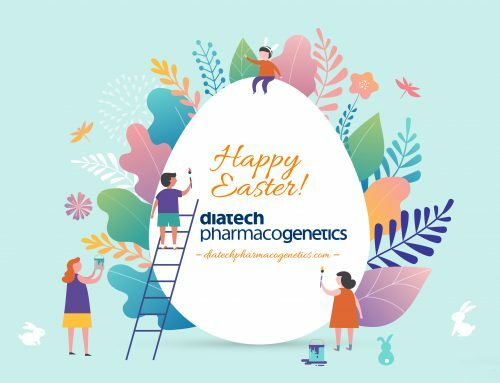 LEONID is the result of the synergy between Diatech Pharmacogenetics , the absolute leader in Italy in pharmacogenetics and customization of care with a market share of 70%, BiMind and GeneticLab, companies owned by the Group.